Home > News > Podcast > Episode 3: What’s The Biggest Mistake You Can Make In Your Business School Application? Episode 3: What’s The Biggest Mistake You Can Make In Your Business School Application? 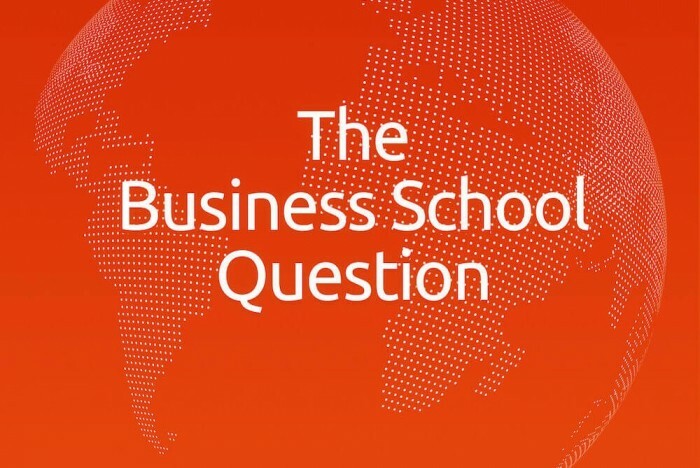 On episode three of The Business School Question, we ask Virginie Fougea—director of MBA admissions at INSEAD—What’s the biggest mistake you can make in your business school application?